Have you been wondering what the most popular wedding themes of all time are? We've got the hottest wedding themes right here - ready for you to sink your teeth into. A fairy tale wedding, complete with castle, coach, and glass slippers is every little girl's dream come true. For many of us, only a fairy tale wedding can do justice to a lifetime dreaming about our handsome prince riding up on his dashing white stallion. Think grand dramatic gestures and exceptional attention to detail - nothing is too much when it comes to a fairy tale wedding. Donning the dream gown is paramount. Not sure where to get hold of a gown worthy of a princess? Try St. Pucchi, Eve of Milady or Alfred Angelo. You need to outshine all other guests at the royal ball, from the dress right down to the tiara. When it comes to the haird0, pump up the volume with hair extensions to create added drama, and couple that with demure elbow length gloves for extra decadence. We said fairy tale weddings were all about drama, and we meant it. Whether you make a grand entrance down a spiral staircase, toss your bouquet from a balcony, or glide across the dance floor engaged in a royal waltz for two, focus on the gestures as this is what will make the event truly spectacular. For fairy tale wedding inspiration check out Natasha and Chris's romantic castle wedding or Jillian and Brian's breathtaking Renaissance wedding. 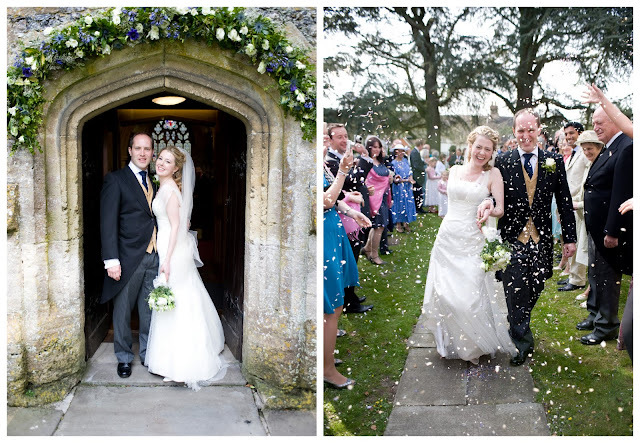 If extravagance simply isn't your style then perhaps a country chic wedding would be more fitting. For those of you with country roots or any gal that worships the outdoors for that matter, a rustic wedding is the ideal way to show off your eclectic and unique personality. In recent years country weddings have fast gained momentum making them one of the all time most popular wedding themes among bride and grooms alike. If you have had your sights set on a rustic-inspired wedding then host the ceremony outside or even in a barn, yes farmyards can be cool! Country themed weddings offer the perfect kitschy atmosphere. One thing's for sure - you won't want a full skirted wedding dress cramping your style as you strut your stuff down the grassy aisle. 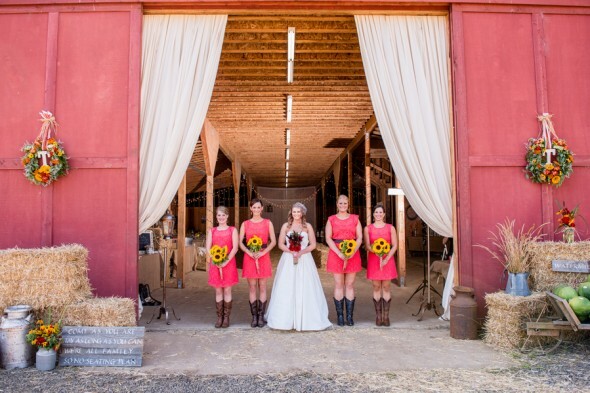 From hay bales to horses, a country wedding never fails to impress. Don't let the critics drag you down either, a rustic theme doesn't have to mean honky-tonk hillbillies it can be just as glam and elegant as the next. Wanna know how to pull off a country chic wedding? Take a gander at Heather and Mike's elegant barn wedding or Jennifer and Kyle's rustic lake wedding. Vintage is all about reinvention, and there is something positively charming about taking the old and giving it a new lease of life. Who needs to conform to convention when all our heart really wants is to relive the glorious pastimes. From shabby chic to classic retro, vintage weddings are all the rage. One of the best parts about planning a vintage themed wedding has got to be, well the planning! Hunting through antique store, attics, and rummaging in just about anything you can lay your hands on in attempt to source the most desirable vintage decor possible is all part of the fun, as is shopping for a vintage frock. There is a certain satisfaction you get, knowing that your wedding is full of history, stories and memories - and you are adding to them! 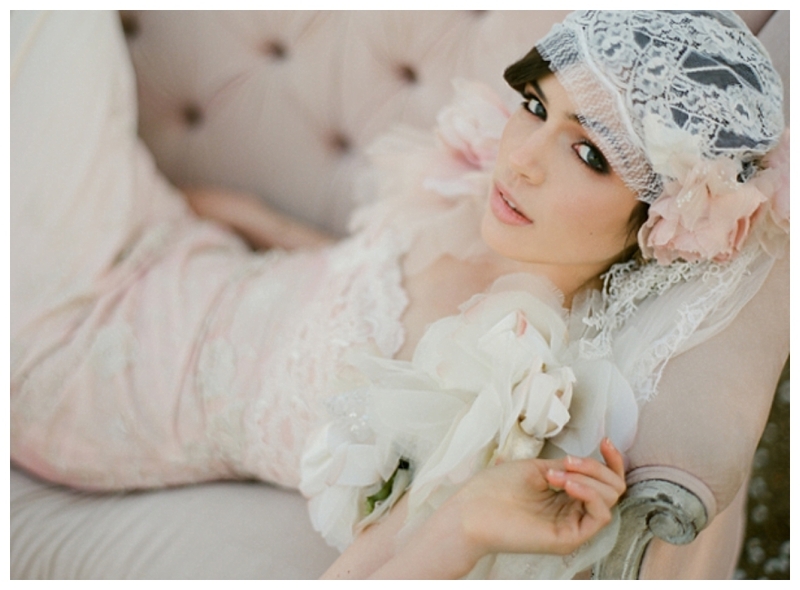 Victorian frocks, antique lace and enchanting headpieces are the quintessential vintage wedding necessities. Whatever era you have fallen for, fully embody it throughout every aspect of your big day from start to finish. Need some vintage wedding inspiration? Both Samantha and Josh's Californian vintage wedding and Erin and Parker's Great Gatsby wedding are idyllic. 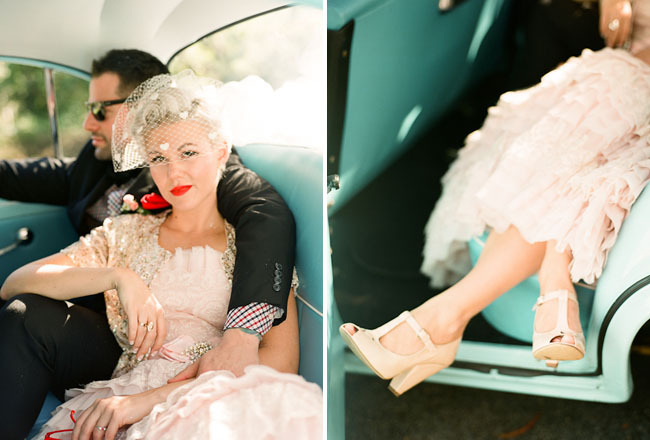 Plus Jesse looks like the perfect vintage bride in this sweet Australian vintage wedding. If all those long stressful days and feelings of overwhelming panic that often come hand in hand with wedding planning are simply too much for you and your fiance, jetting off for a casual beach wedding may be the perfect answer. Following the latest trends and styles isn't a priority for every bride, with many choosing to focus on creating a relaxing and tranquil atmosphere instead. Beach weddings offer a naturally beautiful and casual setting that is simply divine without the need for over the top additions. Use statement pieces to inject your own unique personal style into the day. It really is about keeping it simple with a beach wedding - meaning minimum stress and maximum enjoyment! Nothing beats tossing aside those killer heels and walking the aisle barefoot, and on top of that you get to listen to the sounds of the waves crashing on the glistening beach as the sunsets overhead. For some beachy love take a peek at Jamie and Jabdiel's organic beach wedding and Christina and Kenny's Santa Monica beach wedding. Traditional weddings remain one of the most popular choices of wedding themes, due to their elegance, charm, and traditional sentiment. Most of us brides opt for a traditional theme because quite frankly, they are just so damn lovely! If dressing up like a fairy tale princess or slinging on those cowboy boots doesn't quite tug on your heartstrings, then a totally traditional wedding will most likely be the ideal theme for you. Tie the knot in a religious establishment whilst you fashion a beautiful white gown and your husband to be a dashing tux. From traditional attire to traditional wedding songs, this is a tried and tested theme that simply never fails! 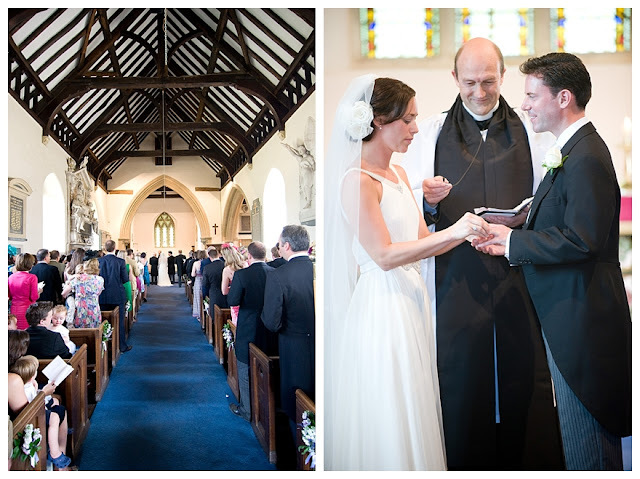 Discover how to throw a traditional wedding by taking a look at Sophie and Chris's romantic church wedding and Lizzie and Andy's elegant London wedding.